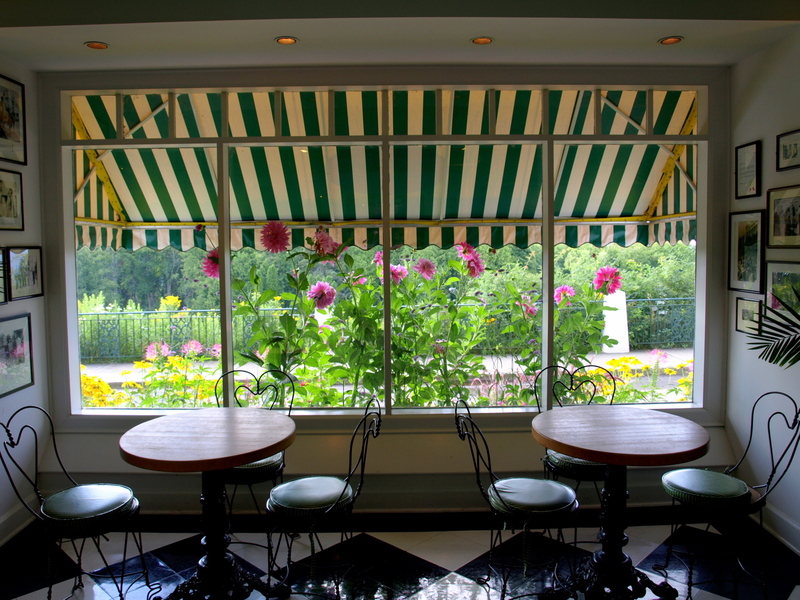 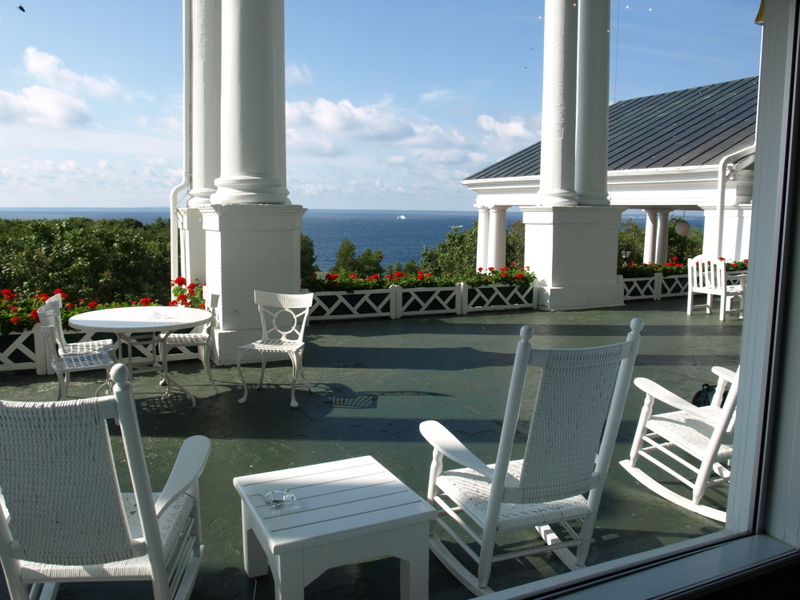 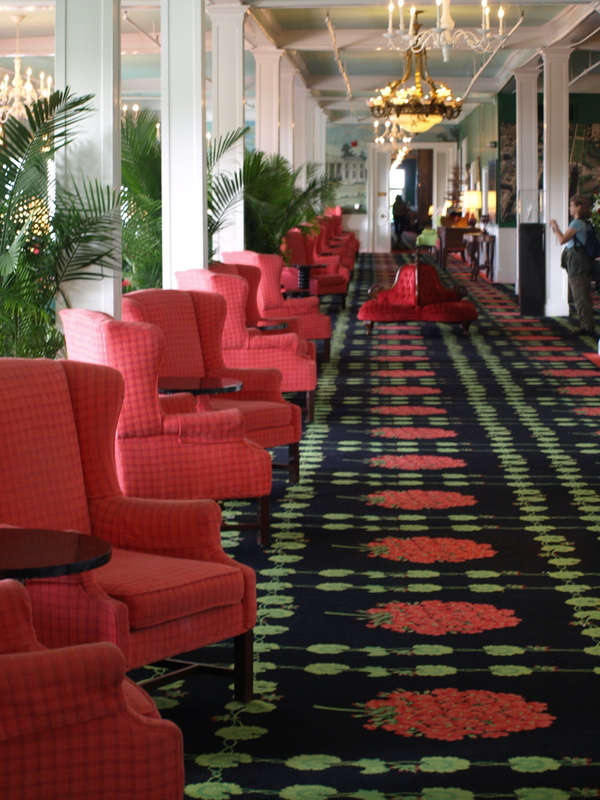 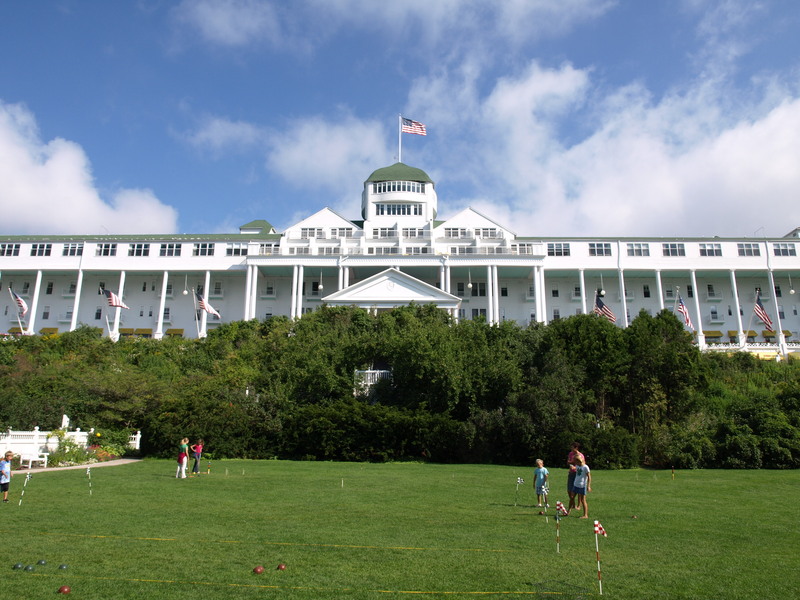 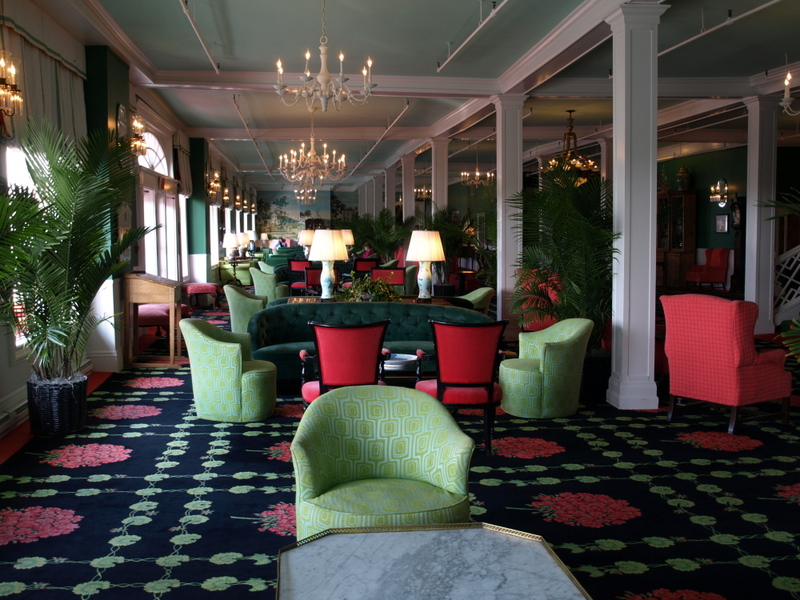 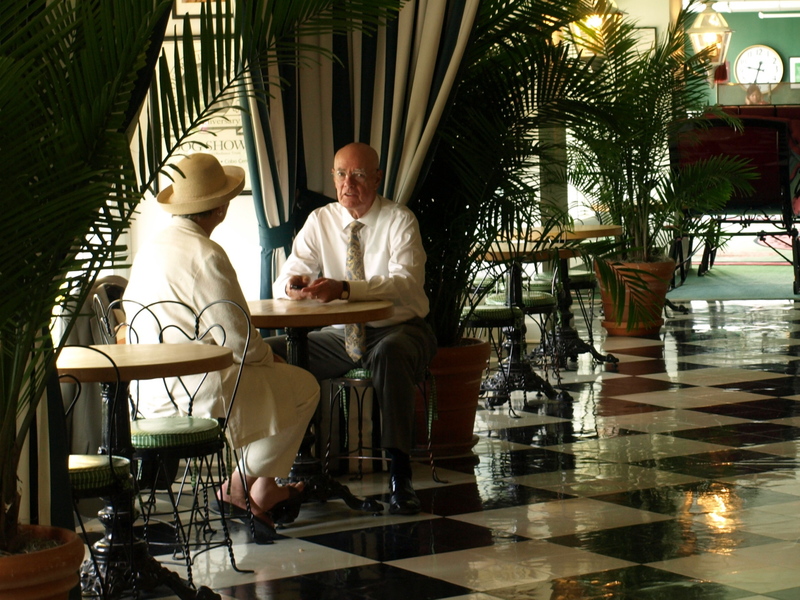 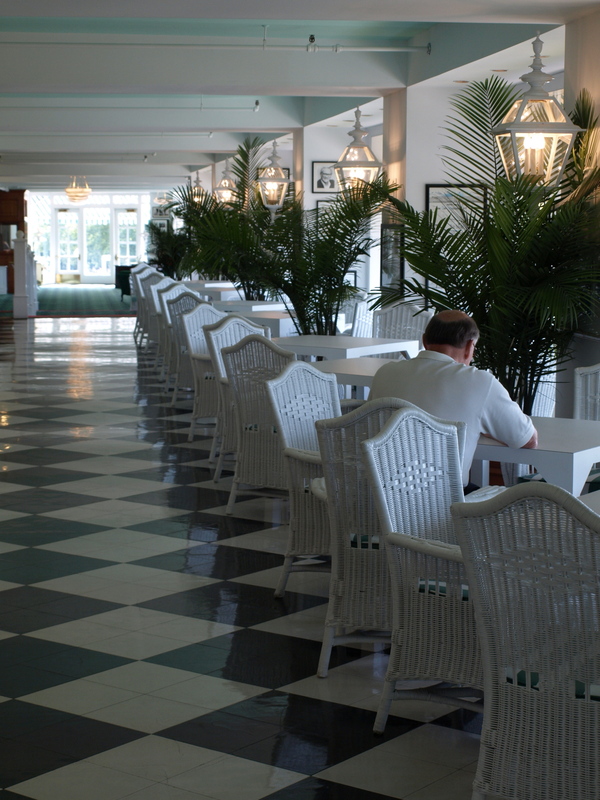 On July 10, 1887, the Grand Hotel on Mackinac Island opened. 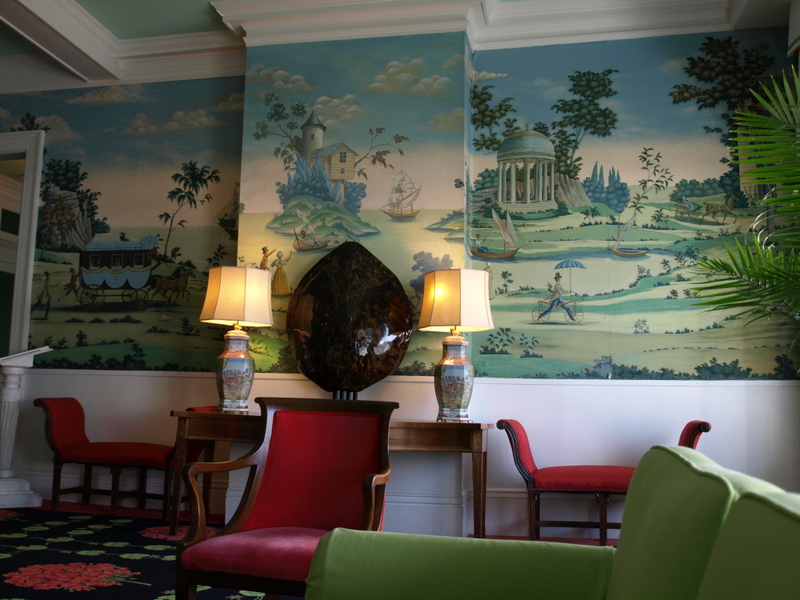 If you haven’t at least gone in to the public areas to look around, here’s some what you’re missing. 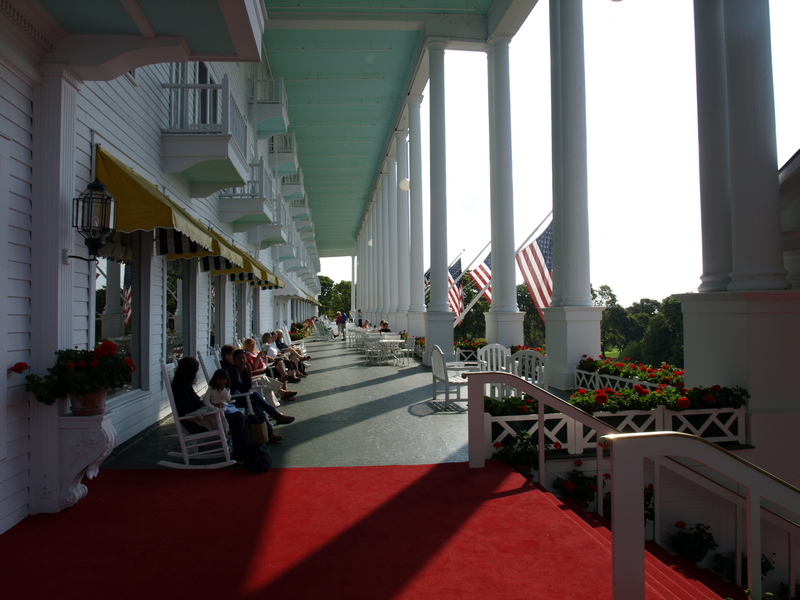 One of the most magical places on earth!